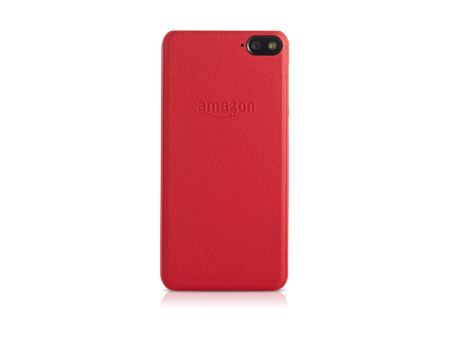 Protect your Amazon Fire Phone with this stylish case. Made of smooth, all-natural leather, it's a practical and classy choice. This slim, form-fitting case is designed by Amazon to perfectly fit your Fire phone and provide full access to all features and ports. Your Amazon case is crafted from premium natural leather and provides stylish protection against occasional bumps and drops, with a low-profile design that fits comfortably in your pocket.